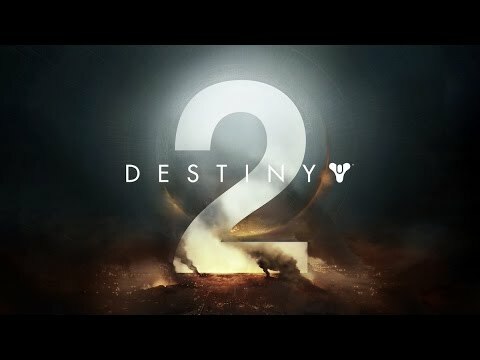 Destiny 2 is an upcoming first person shooter developed by Bungie. It is slated to release September 8th 2017 for PS4, Xbox One, PC. Titan – No need for a scalpel when a hammer will do the trick. Built for power and prepared for war, Titans stand tall against our countless enemies. 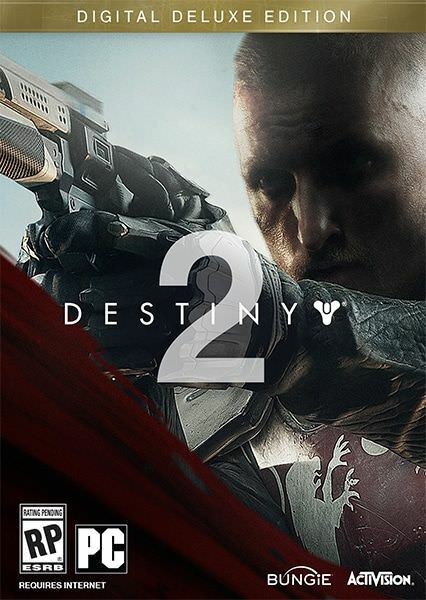 Leader: Zavala. Warlock – Warrior-scholars of the Light, a Warlock’s mind is an arsenal of deadly secrets. On the battlefield, those secrets can shatter reality itself. Leader: Ikora Rey. May 18th is going to be our first look at gameplay from the new game. there is not much detail for characters on the officeal site. Not even here. I am expecting much detail. When I search a lot, I found a website named http://sparrolite.blogspot.in they said hunters are melee weapon specialist, and probably they are snipers. is it the true information? I think that in destiny 2 nokris was lost in time trying to find oryx to mate to make more taken to be their slaves but when nokris sees that oryx is flying by in space she will take oryx to some sort of place and make the lands over flown with vex. You would have to kill them then for the new raid you would have to battle both of them but instead of a fireteam of 6 it would of 12 because you would have to kill both to stop the taken vex and make sure that oryx dies. He didn&apos;t die at the raid he just drifted of into space. I&apos;m also hoping that there can be a new class which plays a super important part where it can see in the enemies heart pull it out see what it&apos;s been through to find out information then put the heart back in then kill it.